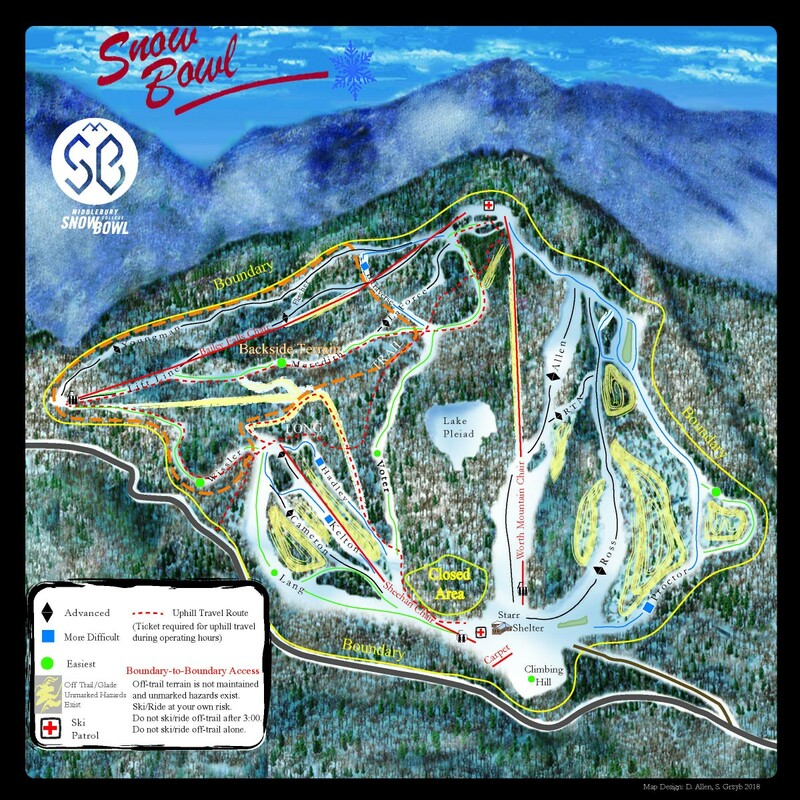 The Middlebury Snow Bowl is open daily from 8:30 a.m. – 4:00 p.m. on weekends and 9:00 a.m. – 4:00 p.m. on weekdays. 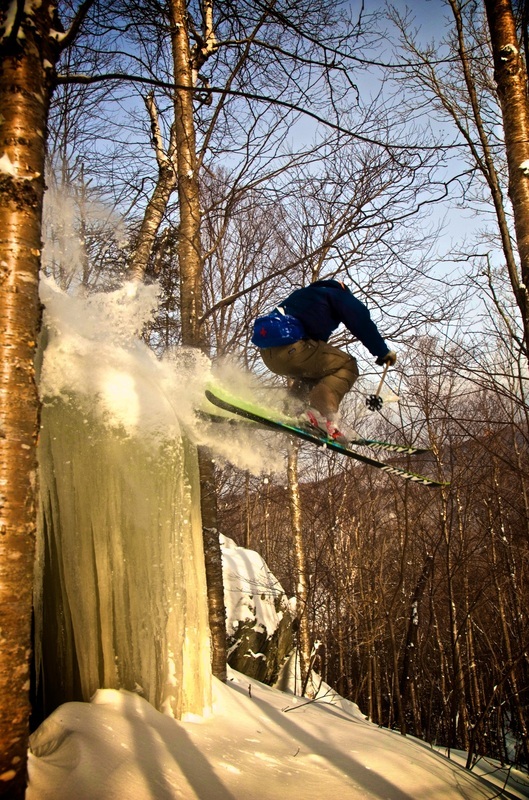 Middlebury Snow Bowl has some of the best woods skiing and riding in Vermont. 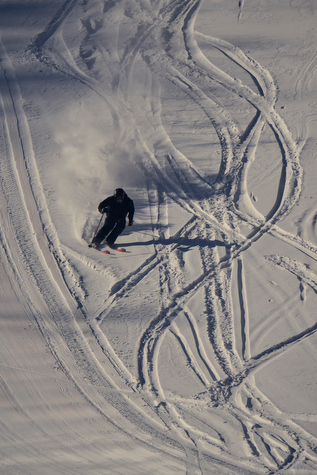 From gentle pitches to steep chutes, Worth Mountain has endless lines to explore and there is always soft snow to be found.